Spring has sprung! 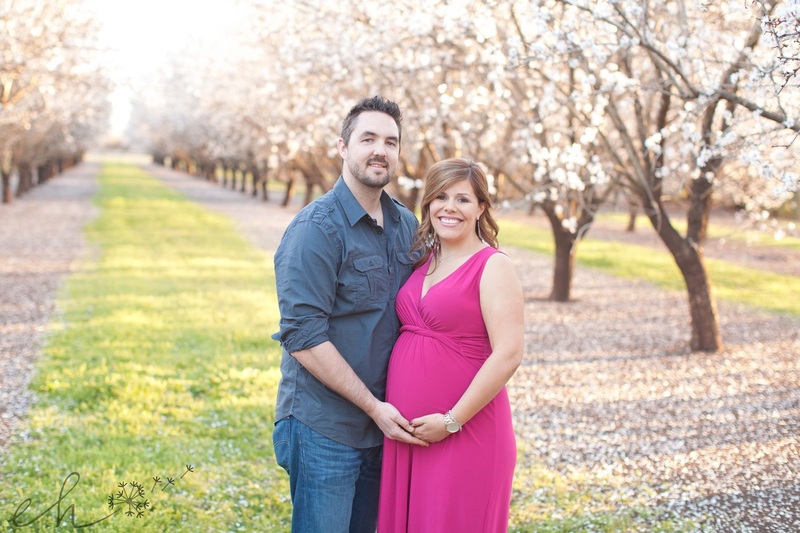 LOVED this session with my sweet friend Ashley and her husband! Everything was just perfect--a beautiful location, gorgeous light, and two wonderful parents absolutely in love with their little girl. 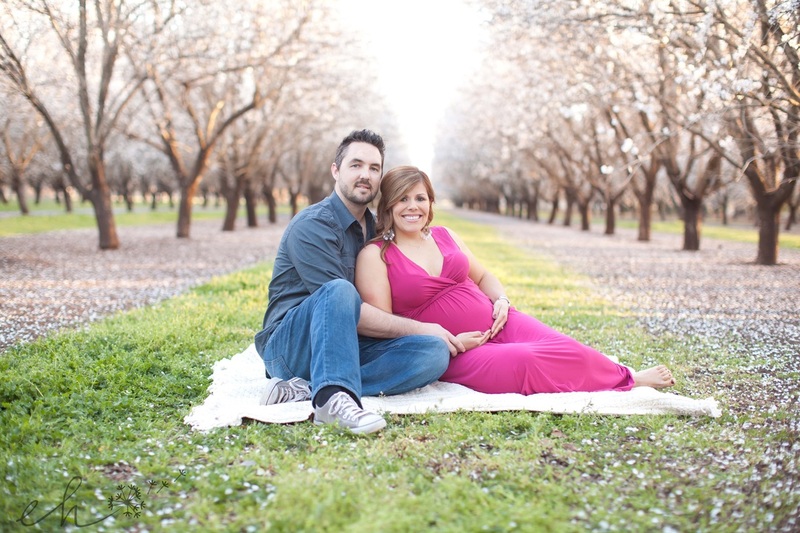 The almond orchards here in Chico are only in bloom for a very short window, and we caught them just in time! 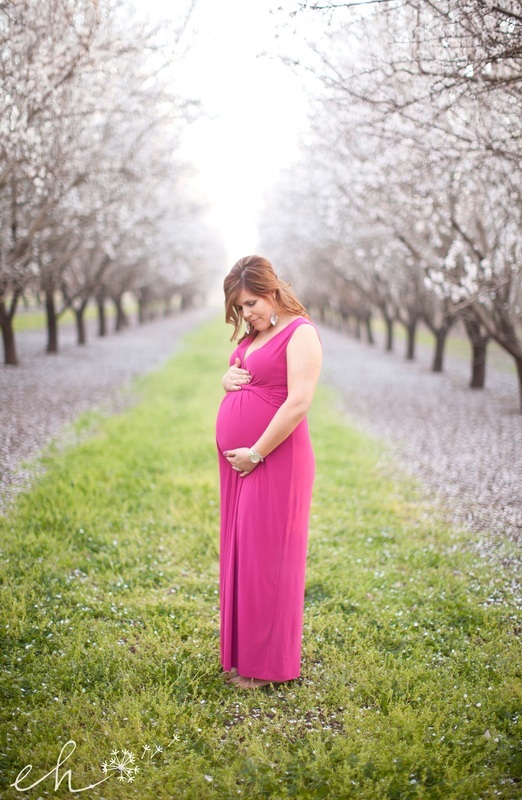 It was the perfect backdrop and a beautiful symbol of all things pregnancy: new life, beauty, femininity. 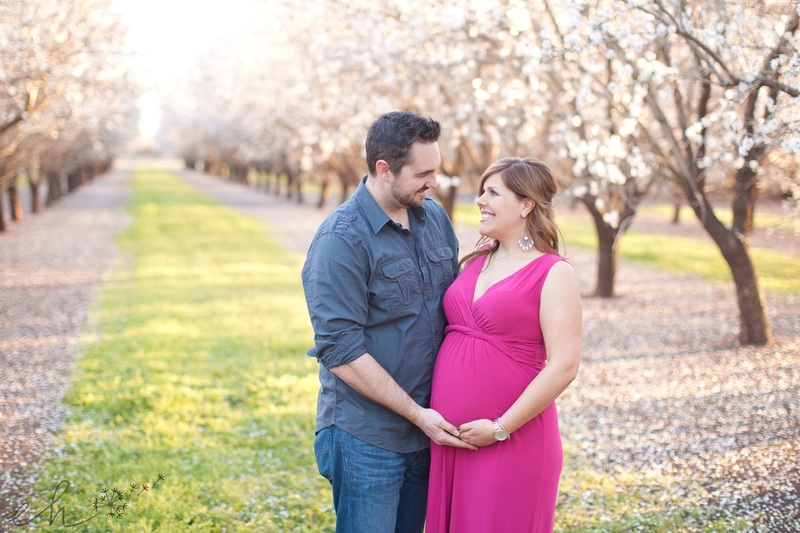 It has been such an honor to work with these two during this special season of their lives. 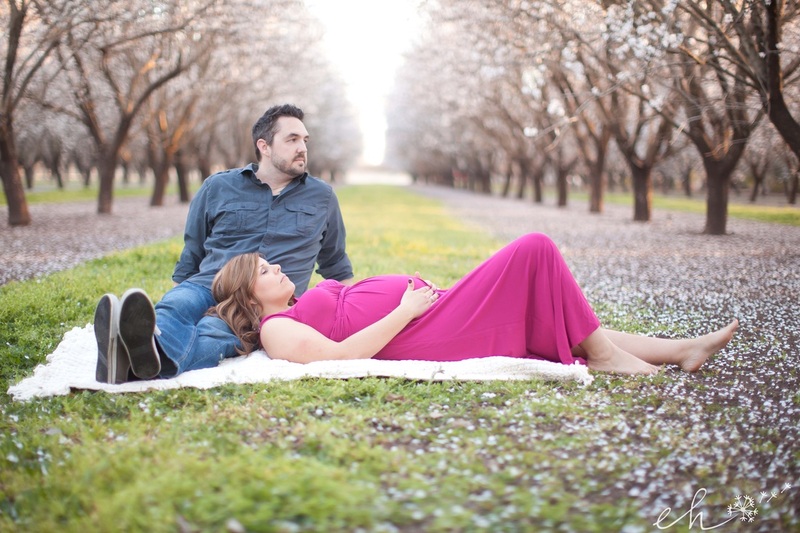 I photographed their pregnancy announcement photos a few months ago, and was thrilled when I received an email from Ashley requesting I capture her maternity session. To Ashley and Mick, I'm so grateful to know you and I thank you again for allowing me to document this incredibly special chapter for you. 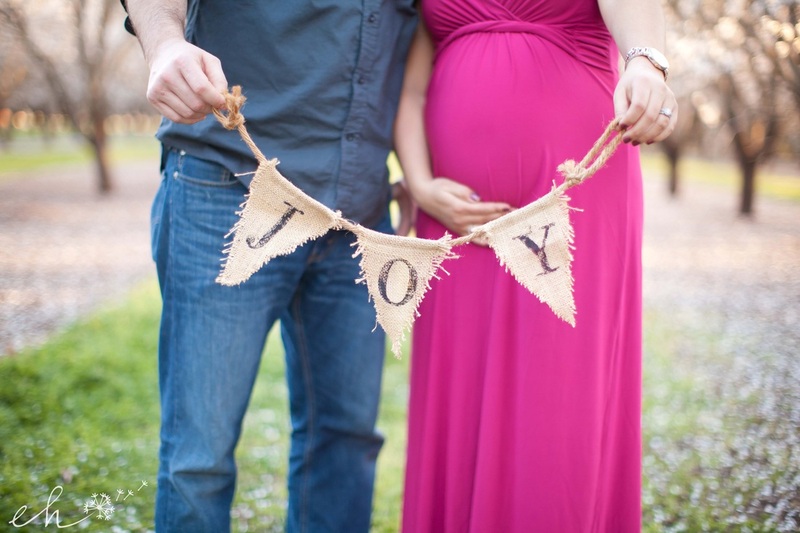 I'm thrilled to meet your little girl in just a couple of months! 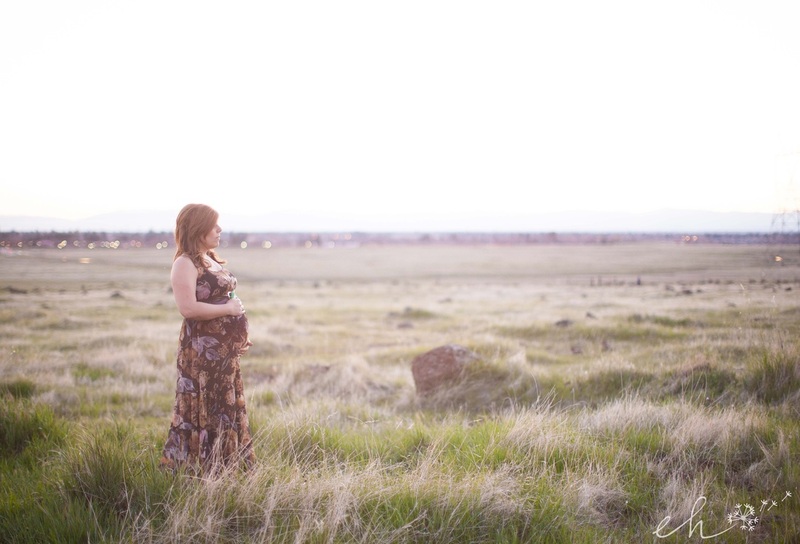 Here are a few faves from Ashley's maternity session. Enjoy!